A very special Christmas Quiz at The Cedar Tree in aid of The Lisa May Foundation. 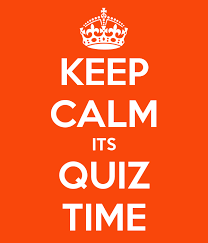 Tuesday 22nd December – £10 includes the quiz and a home-made pie and mash supper! You can book a place for your team by calling in at The Cedar Tree, by putting a message on here or phoning Tina on 07890 864 074 There will be a raffle and prizes for the winning teams. …….and be prepared to sing for your supper! 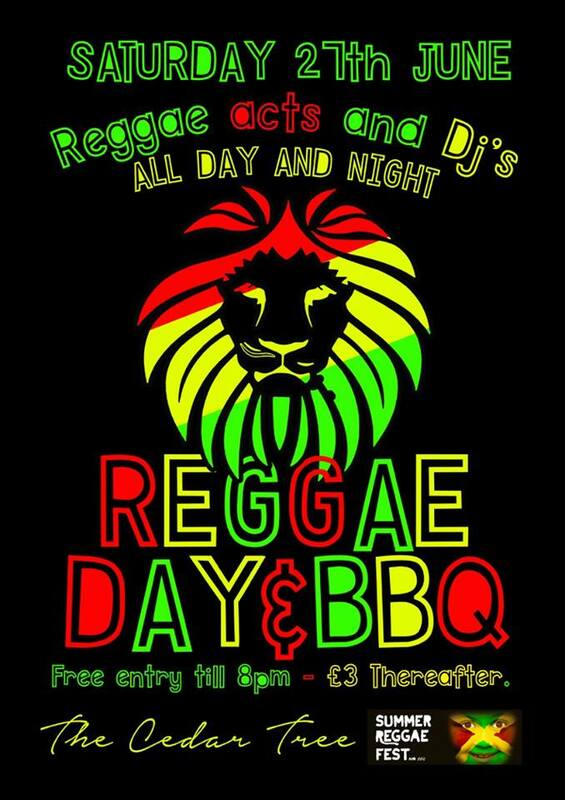 Enjoy your Jerk Chicken ‘n Rice in the Sunshine, whilst listening to Sweet Reggae Music mixed for you by JOHNNY 2 BAD & SUMMER REGGAE FEST Productions. Special live music Guests will be Julian I-Jay Johnson who will be preforming throughout the day/ evening, and ‘Chillin Marla’ Carley Aristide also taking up the evening slot. It’s free thought the day and £3 after 8pm. All family are welcome! Thursday 11th December 7.30 start at The Cedar Tree. 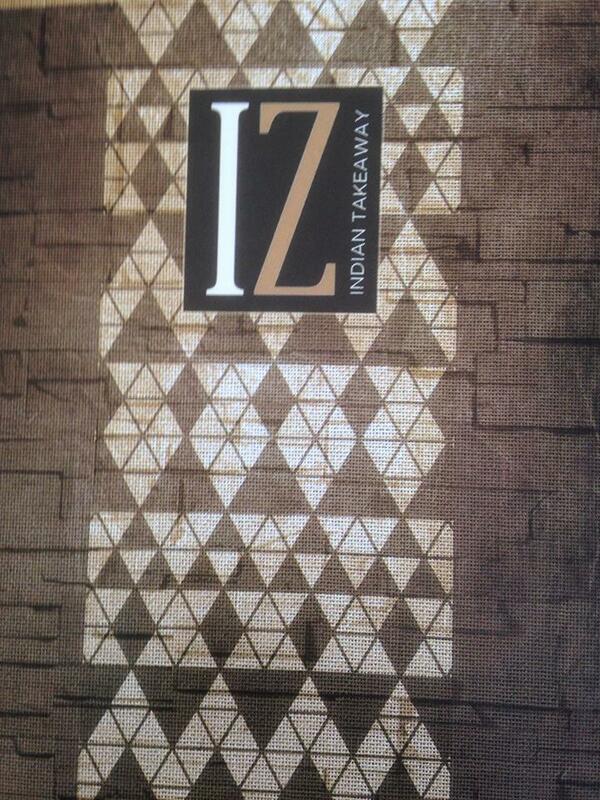 An evening of seasonal quiz questions coupled with food from IZ Indian takeaway …. and yes, you can have chips and an omelette! Miah at IZ is giving us a special deal so you can sample his wonderful food. The cost of the evening is £11 per person and there will be a raffle in aid of Harper Asprey Wildlife Rescue. Mega Smartie prizes for the winners and losers …..teams of 4, or come as couples or individuals and join up to make a team. The Cedar Tree’s First Birthday! 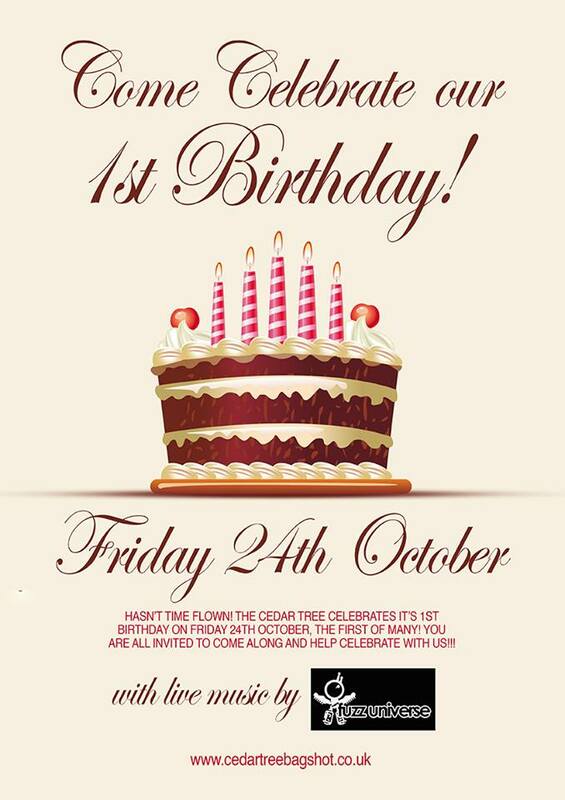 The Cedar Tree celebrates it’s first Birthday (already), the first of many we hope!! You are all invited to come and celebrate with us!! We have the fantastic Fuzz Universe providing live entertainment in what promises to be a great night! A fun evening to raise much needed funds for Harper Asprey Wildlife Rescue Teams of up to 4 people – Couples and individuals welcome to come and join up to make teams. £3 per person. Food and drinks available from the well stocked bar. Prizes and of course the very popular raffle – so please bring a raffle donation if possible. Send an email to events@bagshotvillage.com or phone Tina 07890 864 074 to book a table or get more information. 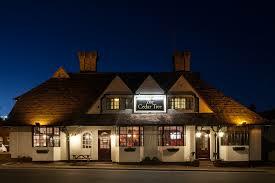 Yes indeed Mum’s and Dad’s, The Cedar Tree will be hosting our very own Kid’s Halloween Disco/Party. There will be prizes for the best dressed little horrors, a zombie disco, apple bobbing and lots lots more. ALL CHILDREN MUST BE ACCOMPANIED BY AN ADULT. We’ll keep them entertained but parents must stay please. Tickets are £5.95 for each child which includes dinner (Sausages, beans and monster mash). Children under 12 only please.